It is widely known that the secret to flawless foundation is a good canvas (i.e. your face). Besides a good skincare regimen, a face primer really gets the job done. 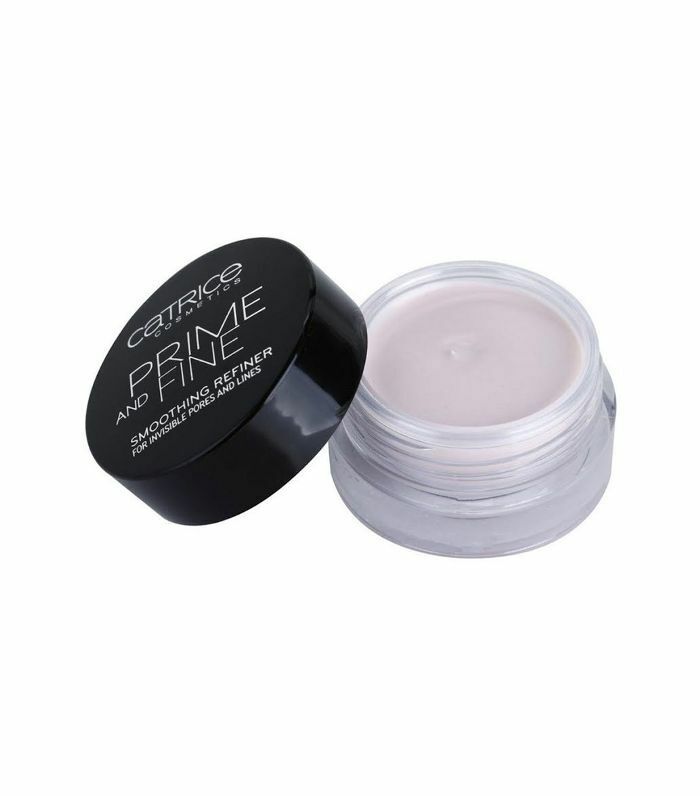 It blurs, brightens, and perfects your face, plus it helps your makeup last longer and not cake up. Finding a good primer is just as important as finding a good foundation, but there is no need to break the bank on one. It was only a few years ago that nary a makeup primer could be found at the drugstore. These days, drugstores are our first stop for finding affordable options that work just as well as their luxury-brand counterparts. These aren’t your basic, run-of-the-mill primers either—from brightening to blurring, there’s a bargain buy for every skin type and concern. So save your precious pennies and scroll through to see the best of the best drugstore steals. 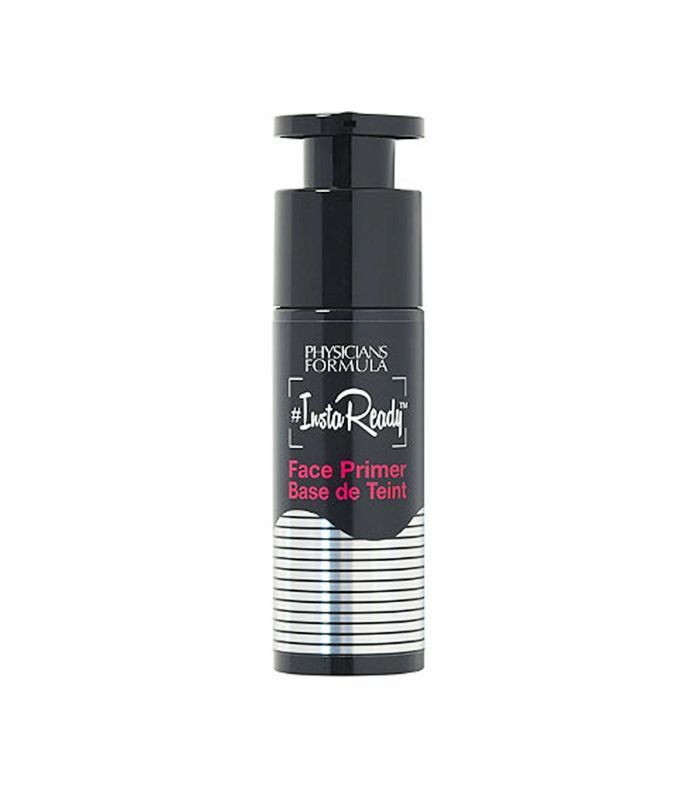 This smoothing face primer creates a flawless canvas for your foundation. It gives a smooth appearance by filling in fine lines and pores, giving you that filter-in-real-life look. 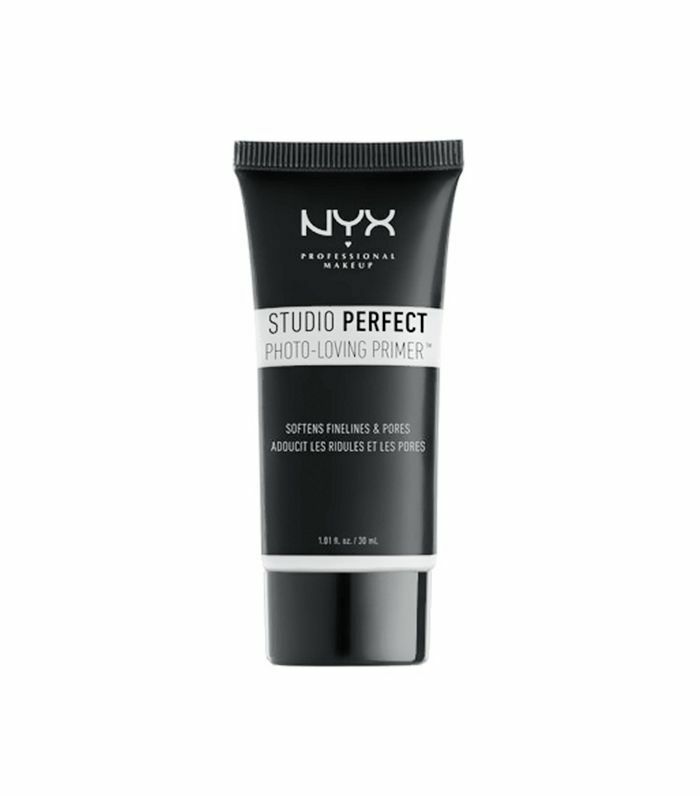 On top of that, it's formulated with light-diffusing particles and nourishing vitamin E.
Spreads like butter and lays like silk, the NYX Studio Perfect face primer is everything you want and more. It gives your skin a matte finish while making sure your foundation is spread evenly. If that's not enough, it also helps reduce the look of fine lines and large pores. 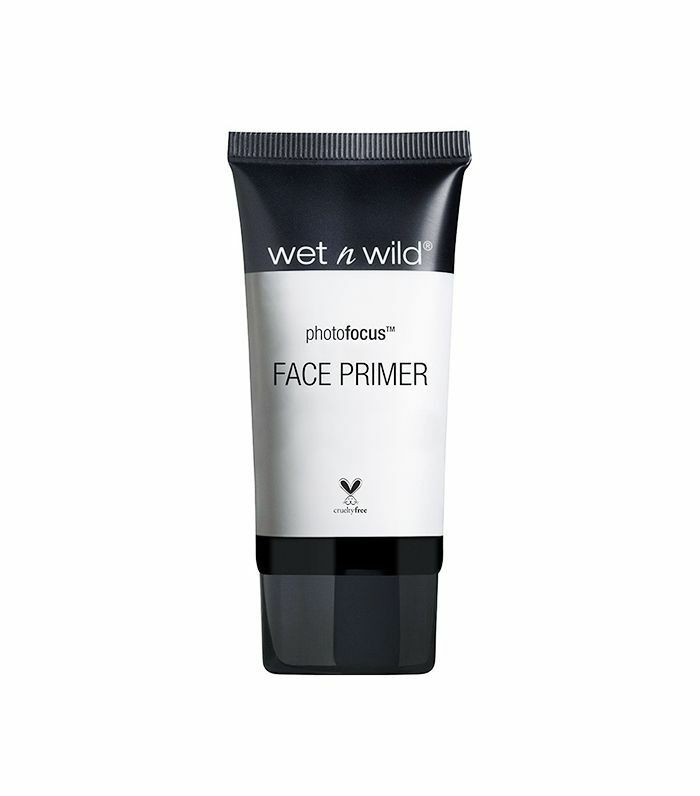 Perfect for those with oily skin, this mattifying primer combats shine wonderfully. 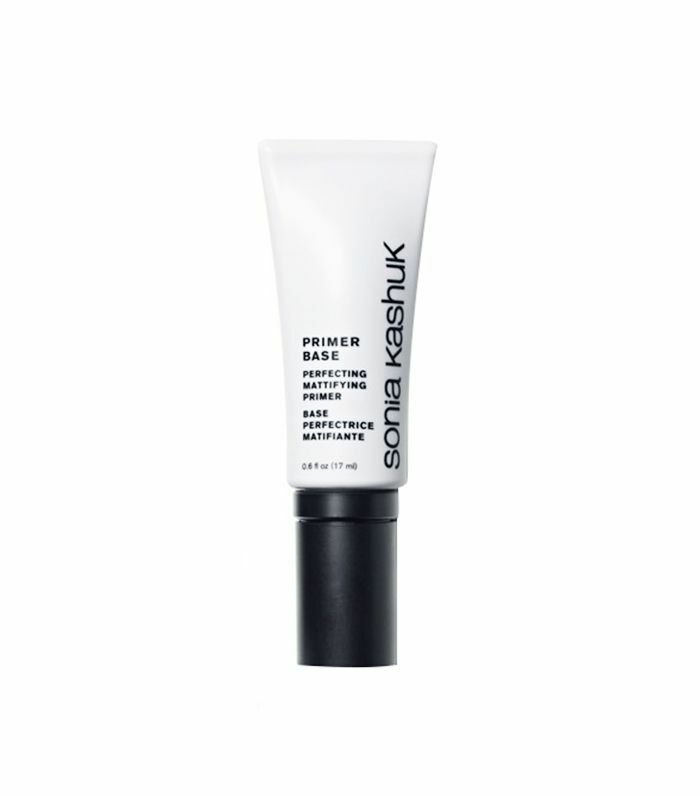 One target reviewer writes that they have tried several mattifying primers, but "this one is the best so far." Glowing skin is all the rage pretty much all year round. 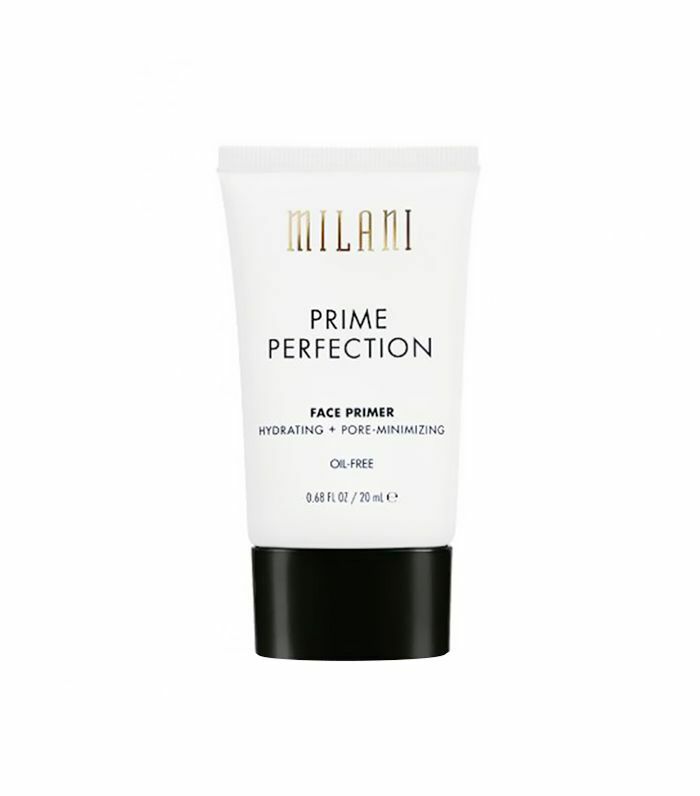 This face primer is perfect for an overall luminous and hydrating glow. There's nothing more convenient than a multipurpose product. 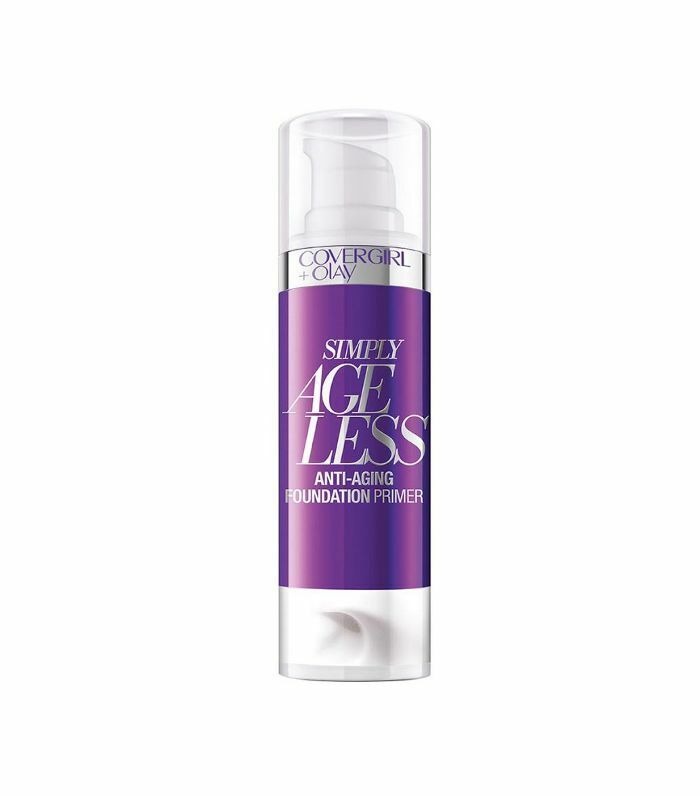 This primer helps reduce the look of fine lines and pores, all while fighting against everyday environmental aggressors. Containing SPF 50, the formula allows you to skip the extra step of slathering your sunscreen on before your makeup. 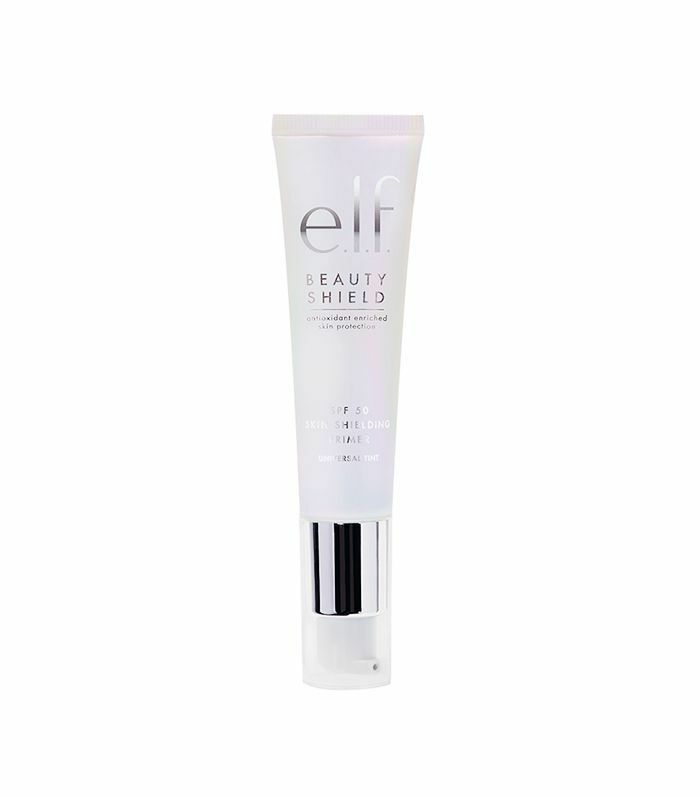 This weightless and non-oily primer preps the skin by smoothing out fine lines and blurring away imperfections. Its water-based formulation contains ultra-blurring spheres that prime without feeling heavy or clogging your pores. 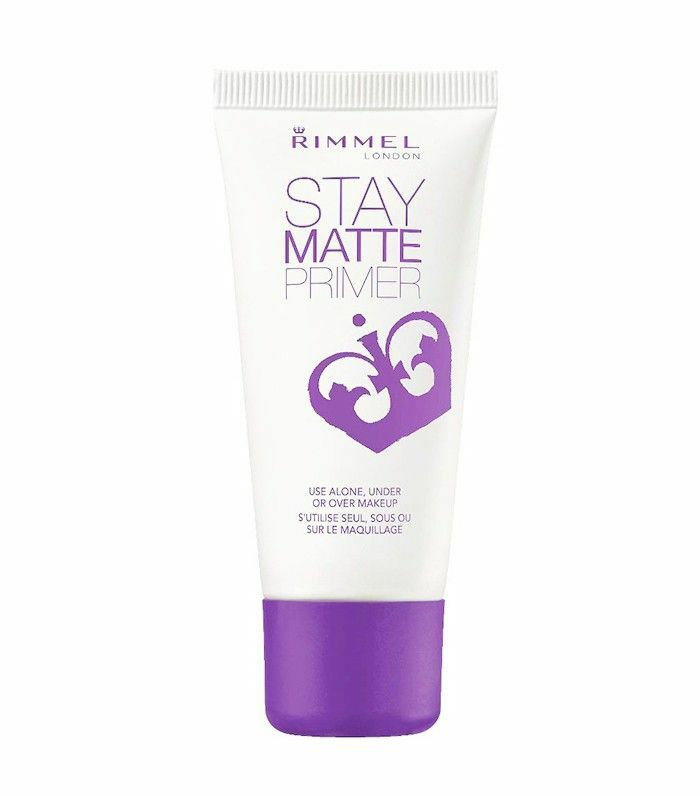 Rimmel’s Stay Matte Primer works well under all types of foundations. It controls shine and keeps your face feeling fresh. Even better—this mattifier will never feel tight or dry out your skin. This primer is a blend of "high-tech polymers and film forms that deliver maximum skin adhesion for extended performance." It can be worn alone or under foundation for a flawless finish. 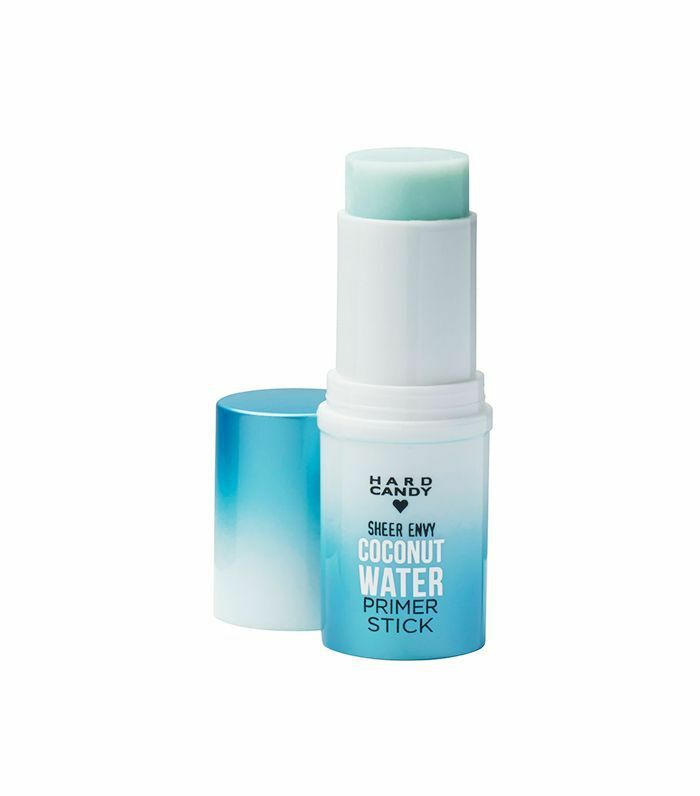 This water-based primer is perfect for cooling you off during the summertime and instantly hydrates and soothes the skin. 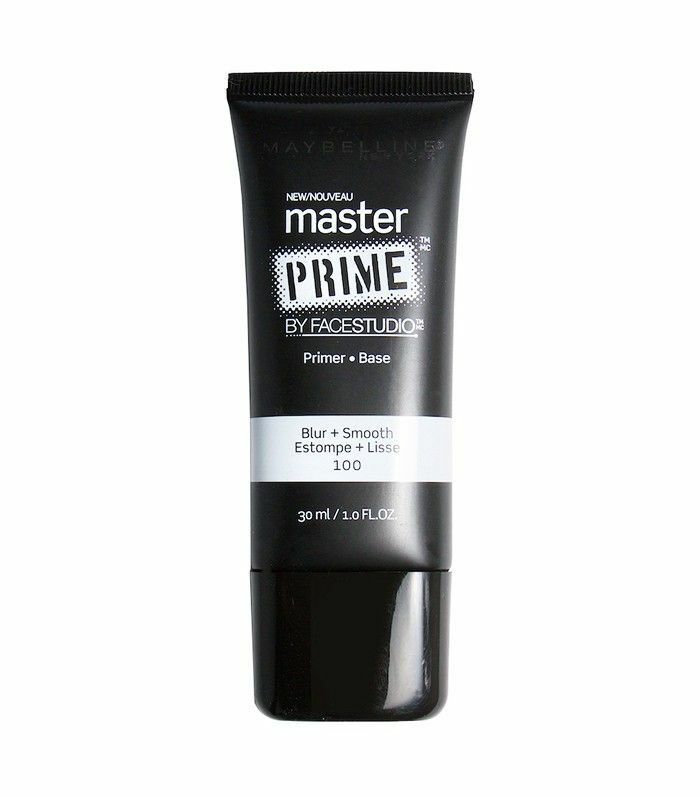 This miracle primer minimizes the appearance of pores, fills in fine lines, evens out your skin tone, prevents your foundation from caking, and brightens your complexion. Sounds like magic to me! A primer and instant glow in one? Yes, please. 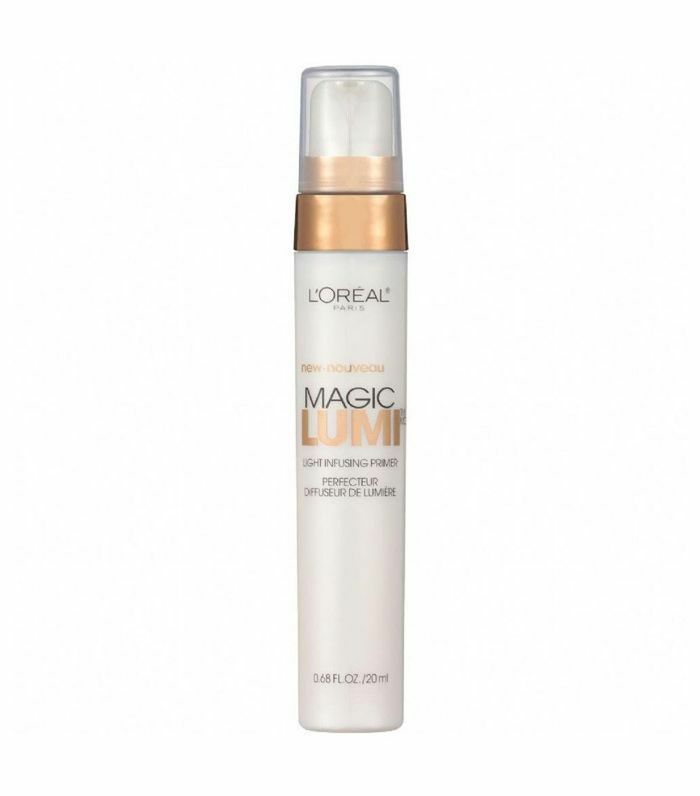 This formula’s super-light texture will smooth your face while providing a ton of light-reflecting glow. 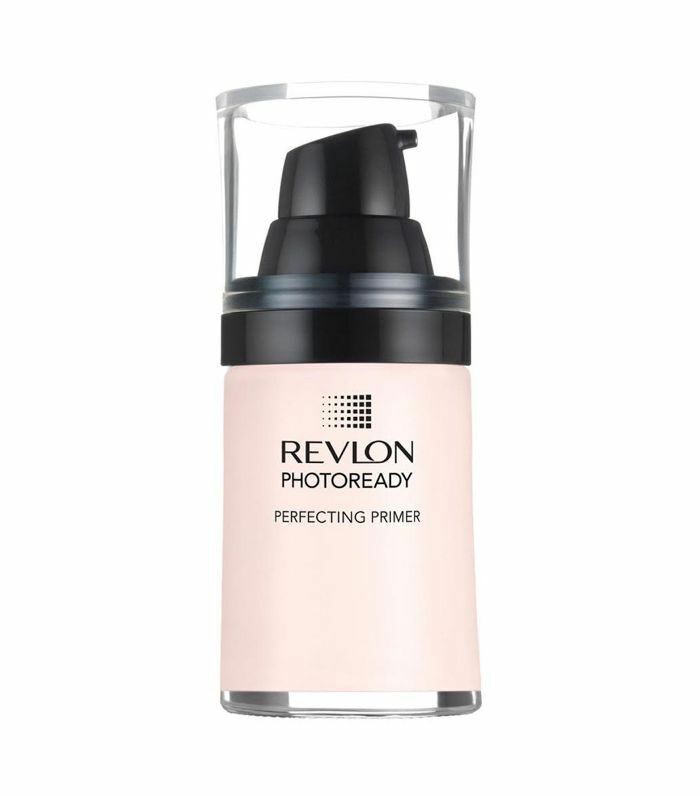 Revlon offers its PhotoReady Perfecting Primer in three formulas: perfecting, pore-reducing, and brightening—so you can pick the one that best fits your needs. All three smooth the skin and work overtime to keep your makeup in place all day. 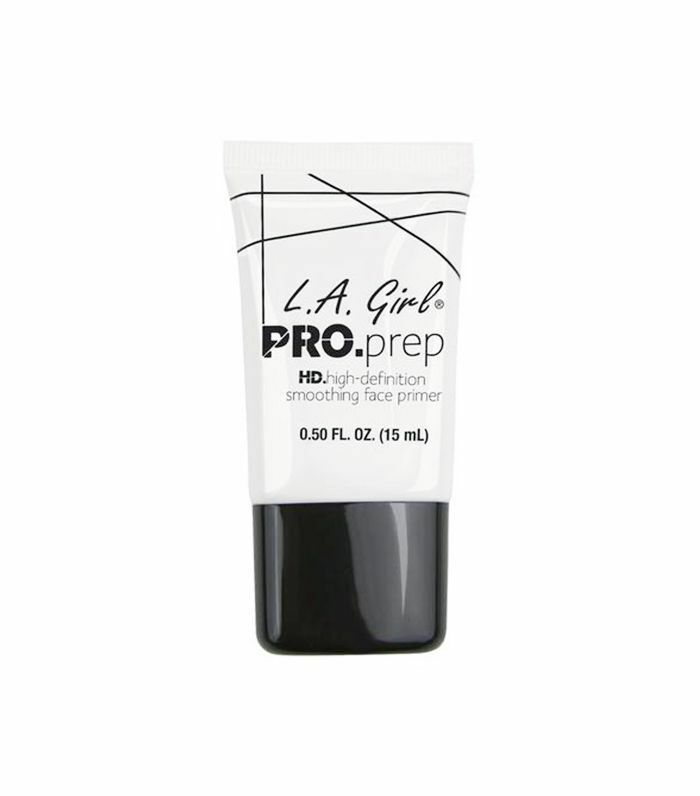 This oil-free, silicone-based primer minimizes the appearance of pores and fine lines for a silky smooth finish. Plus, Camila Cabello’s makeup artist Allan Avendaño told Allure that he loves this primer because it "helps the foundation go on smoothly and last longer." Covergirl's offering contains Olay skincare ingredients—so it hydrates and anti-ages while it gets your skin foundation-ready. This one’s a game changer if you get oily throughout the day. 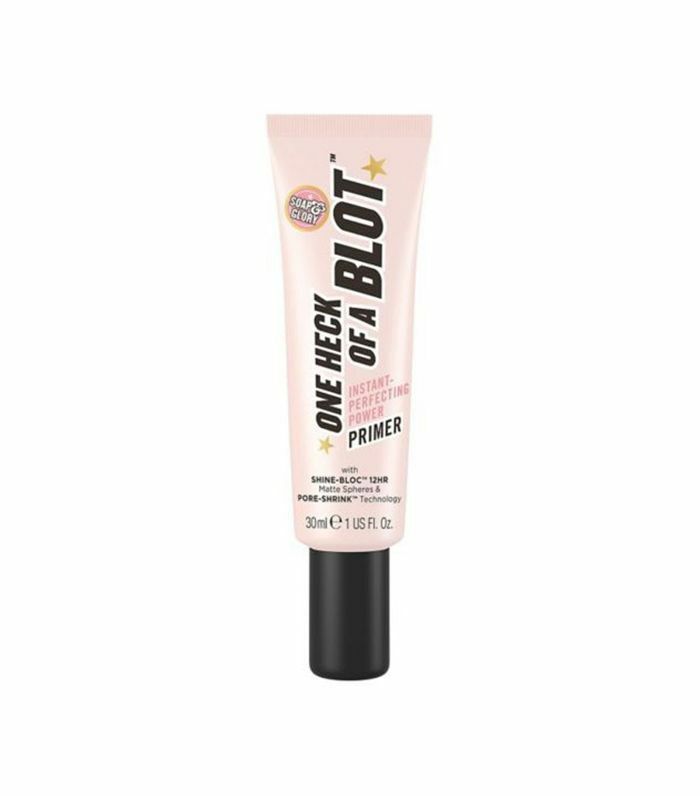 Soap & Glory's primer boasts all-day shine control while reducing the appearance of redness. It also contains vitamin E to make sure you stay nourished in the process. FYI: Here are the exact ingredients to look for in an acne-fighting primer. This story was originally published at an earlier date and has since been updated by Kara Cuzzone.